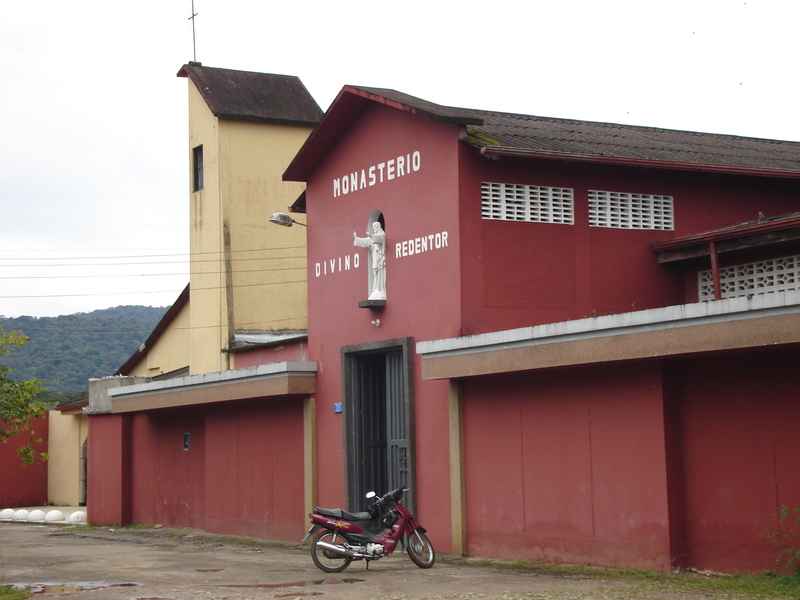 The Monsignor Angel Cuniberti felt the need in Caqueta for building a monastery where the sisters were dedicated to pray and penance for people in Caquetá and their own chuch. So, a Sunday on April 4th in1977 on a plot donated by Mr. Edolio Ramon, was opened the "Divino Redentor" Monastery which belongs to the order of Clarisas sisters, daughters of Saint Clara de Asis. For over thirty years the monastery has a religious community dedicated to pray day and night for the welfare and peace of the department. The chapel -which is part of the monastery- was remodeled a few years ago for celebrating the 5oth anniversary of the presence of the Clarisas sisters in Caquetá. The masses are celebrated from Monday to Saturday at 5 pm and on Sunday at 11 am.